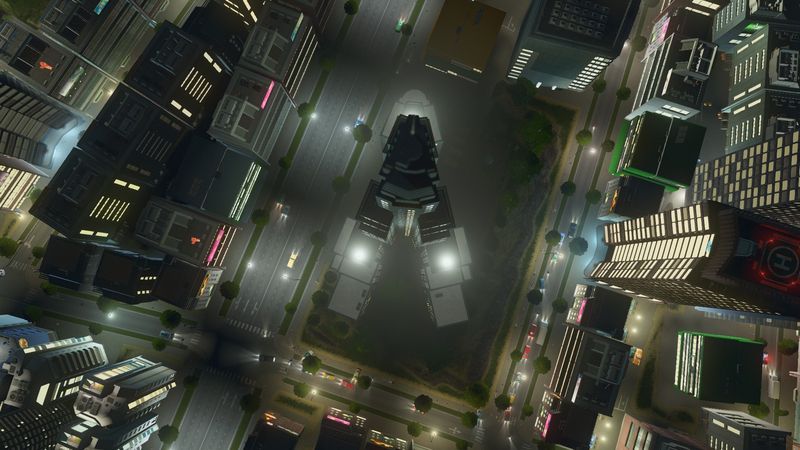 Immediately after payment you receive an activation key for the game Cities: Skylines - Content Creator Pack: Art Deco. 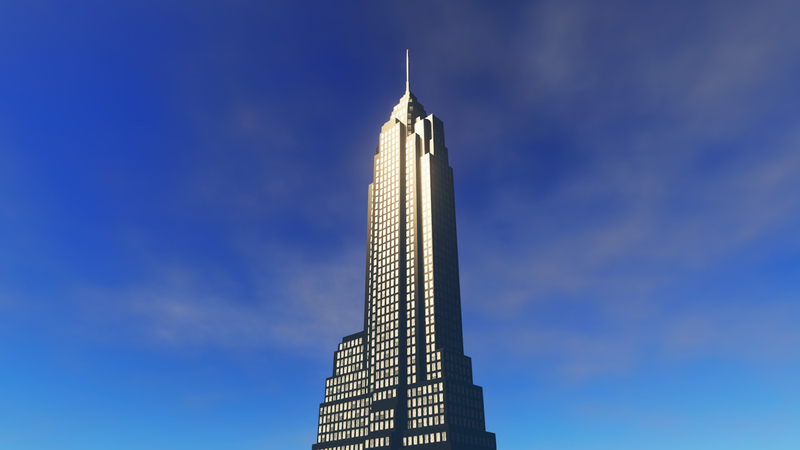 Add your city chic with a set of new buildings created by one of the best modders of Cities: Skylines! Matt "Shroombleyz" Crooks made a series of houses inspired by the Art Deco current. 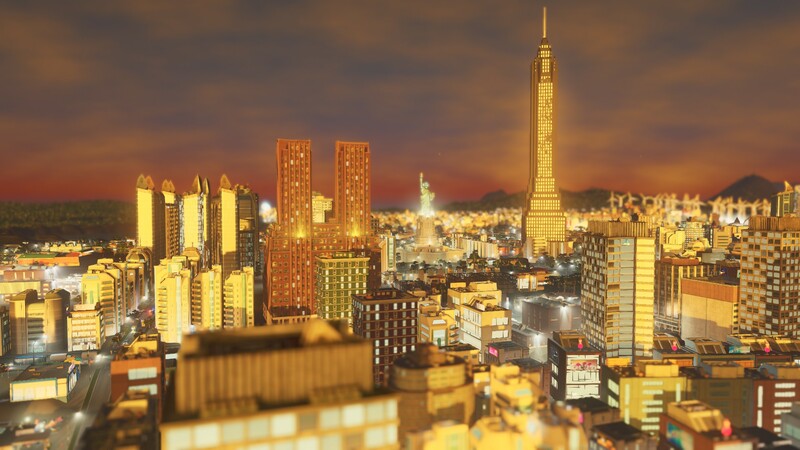 The set includes 6 residential buildings, 6 commercial buildings and 3 unique buildings.